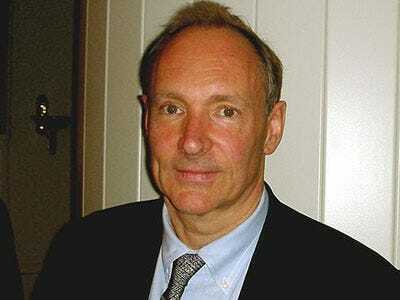 Tim Berners-Lee created the first web browser and World Wide Web. There are millions of web pages now, but none of them existed 20 years ago.The first web page went live on August 6, 1991. 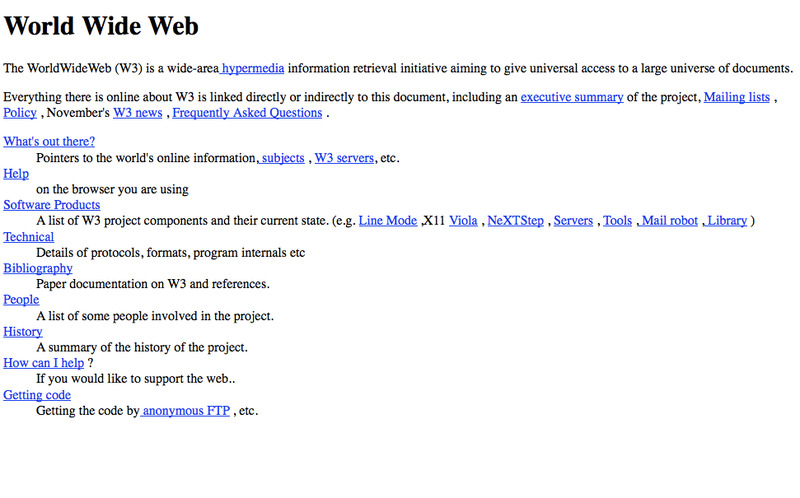 It was dedicated to information on the World Wide Web project and was made by Tim Berners-Lee. It ran on a NeXT computer at the European organisation for Nuclear Research, CERN. 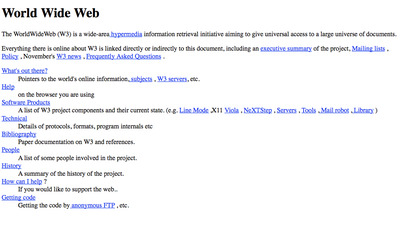 The first web page address was http://info.cern.ch/hypertext/WWW/TheProject.html. It outlined how to create Web pages and explained more about hypertext.